Chinese workers take their career choice very seriously. There is an old saying: "Lifelong misery and hardship await if you chose a wrong profession" which emphasizes the importance of making the right career choice. Today's young people are not satisfied with traditional jobs, they need new and novel ways to express themselves and realize their value. Some choices may seem weird or bizarre, but most arise from the needs of a modern lifestyle. Here are the top 8 new career choices in China. 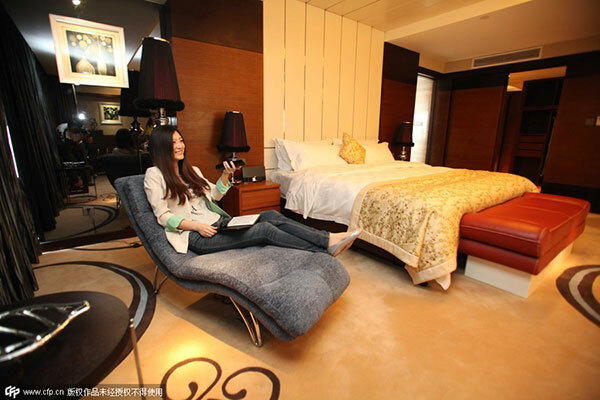 When this job first came emerged in China it was dubbed the best job in the world, because it let the lucky employee stay in high-end hotels and get paid for it. If you have astute observational skills, love to travel and sharing, this might be the dream job for you. To scare people for living is a new job in China. 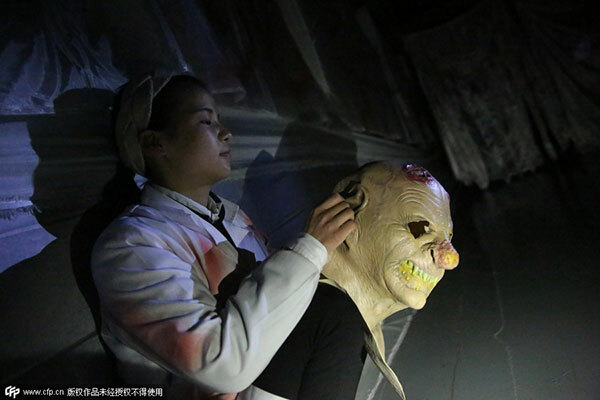 Gong Qian works in a spook house in Nanchang, Jiangxi province. She chose this type of work because it is new and exciting. It can also help people to relax. Jogging is a favorite way to exercise for city dwellers. 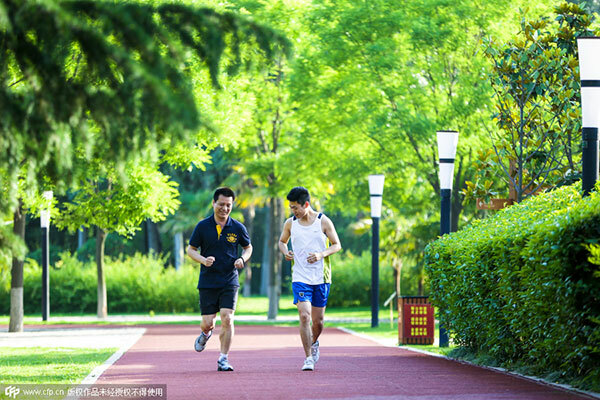 Many joggers prefer to go with friends and jogging companions can provide company for enthusiasts, Wang Yibo works part time as a jogging companion. He loves the job, because it earns him money and keeps him fit. Most kids tend to break their toys, and over time almost every child accumulates a box of rundown toys. Ji Xiaopeng spotted a business opportunity in broken toys. 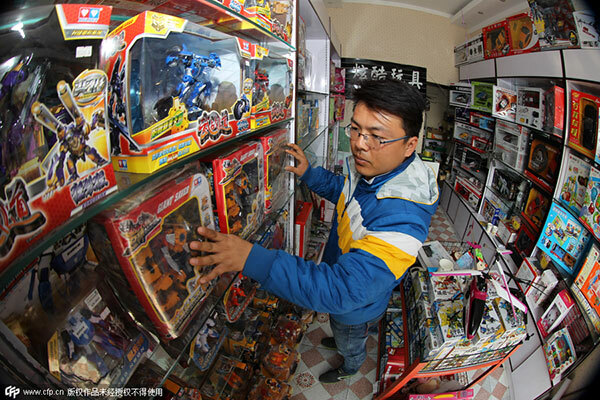 He opened a "Toy hospital " in Xuchang to provide toy repair services and fixed hundreds of toys in the first six months. With a passion for seafood and the skill of de-shelling crabs, Ms Xie, a retired stewardess offers her skill for sale. She can get crab meat out fast and with minimum waste. 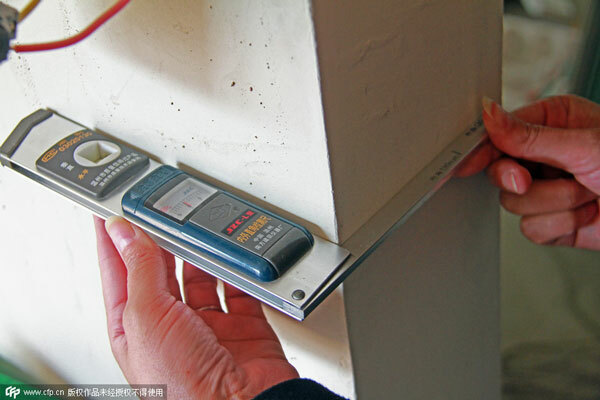 Despite the decade long property boom in China, a property inspector is a relatively new career choice. Most property in China is built according to specifications submitted to authorities, and inspected by the property developer before sale. As property prices went through the roof, many buyers want a professional property inspector to help identify major defects, check floor area and seek out other problems so they can make an informed decision about the building's condition. What can you say about these novelty jobs? Are these might also lucrative to your place?